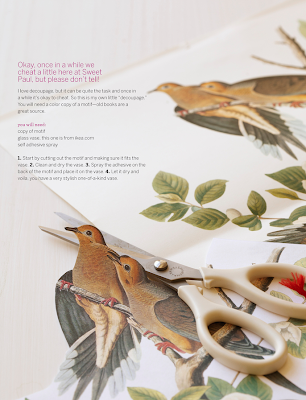 Paper Pearl: Fun Things For The Weekend! It is the best time of year to take advantage of lovely summer nights. The days here in Tennessee are scorching for June, but that makes for a nice poolside gathering and the opportunity to enjoy the slightly cooler evenings, right when it's twilight and the sun is going down is the best time to be out in a hammock or watching the fireflies start to emerge. It is also the best time to enjoy eating outside with a grill-out, bbq or picnic. 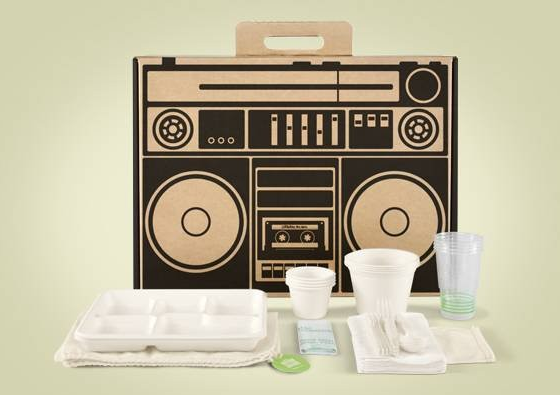 If you are planning a picnic, spruce it up a little bit and enjoy an eco-friendly and stylish Boxsal picnic box. 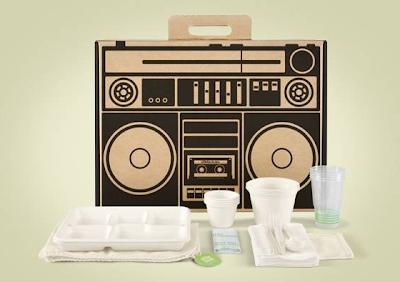 For $25 you get an adorable picnic box and a lot of utensils that are all compostible. All you have to add is the food you want and with Farmers Markets in full swing this time of year with fresh fruits and vegetables, you can do a picnic for cheap and help support local produce as well as keeping things clean and green. For more picnic ideas, see my Picnic Time post. I love online magazines and one of the most visually unique ones in my book is Sweet Paul. If you are in need of some new summer recipes, this is the place to go for something tasty and out of the ordinary. If you are looking for something crafty to do this weekend, Sweet Paul has a simple decoupage craft that will take very little time or energy and will result in a lovely vase for those beautiful summertime flowers (I've found roses for $1 at the Nashville Farmer's Market sometimes, go check it out!). Start by cutting out the motif and making sure it fits the vase. Clean and dry the vase. Spray the adhesive on the back of the motif and place it on the vase. 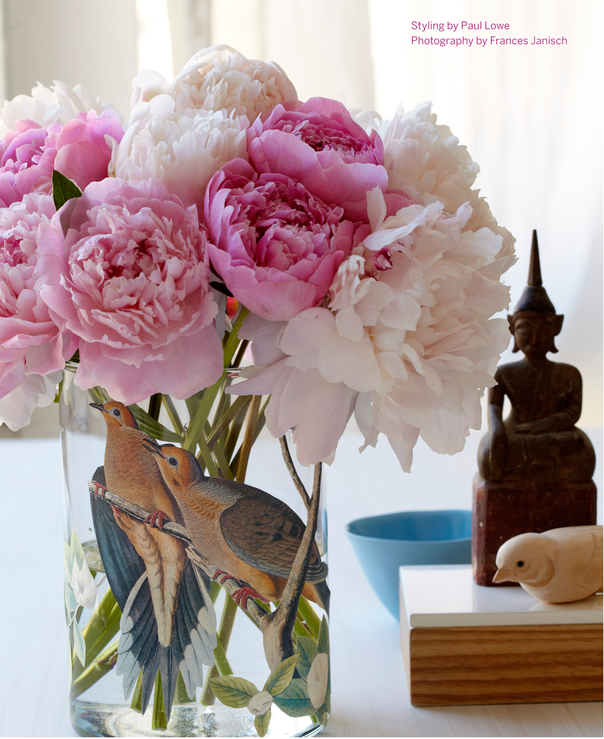 Let it dry and voila, you have a very stylish one-of-a-kind vase.